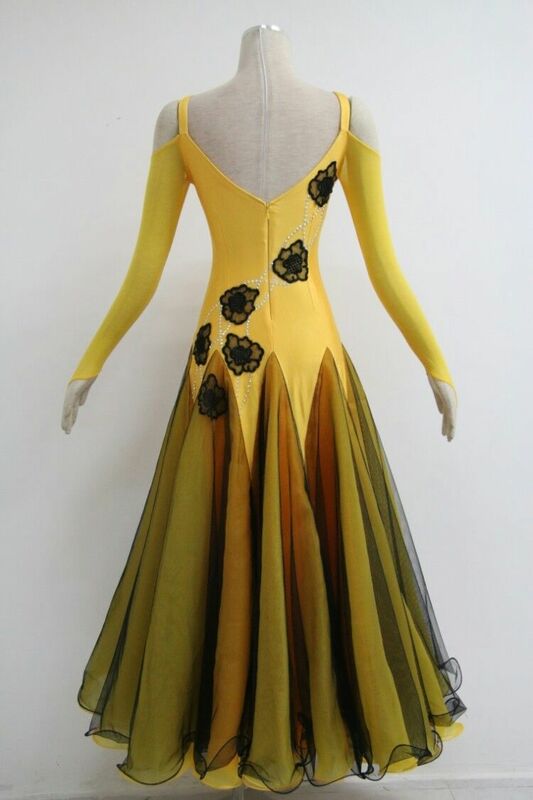 Perform with confidence with this attractive ballroom gown that perfectly show your figure. 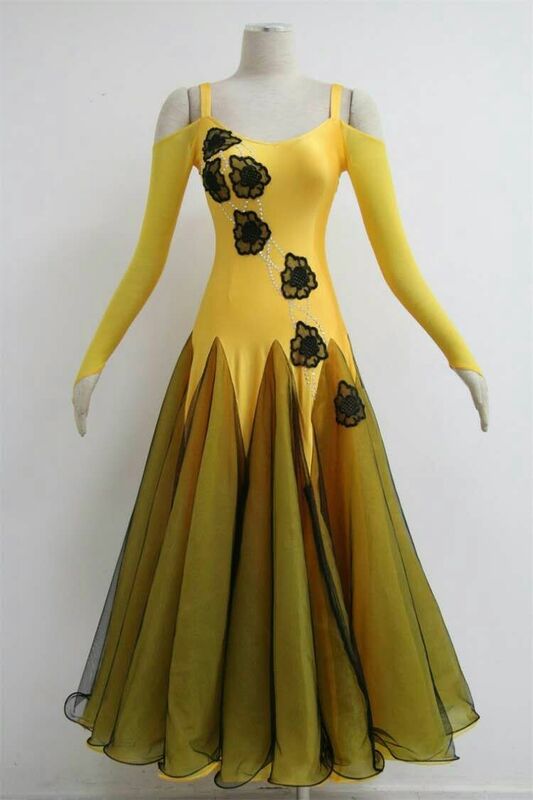 This yellow ballroom gwon is made of yellow lycra and chiffion. This ballroom dress is decorated with black appliques and preciosa stones. The black appliques adds remarkably shine that catches all eyes.This long dance dress is good for dance performance or dance party. 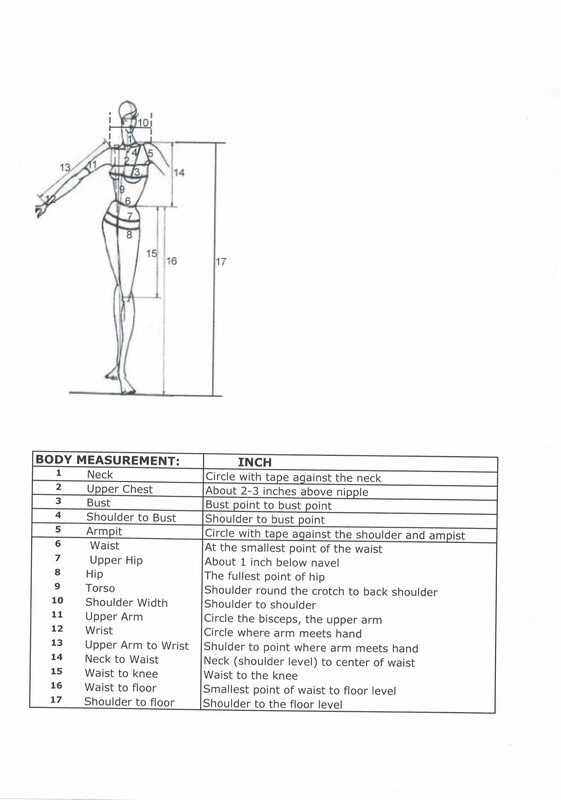 •Fabric: All Ballroom gowns on line are made in comfortable stretchy fabric. 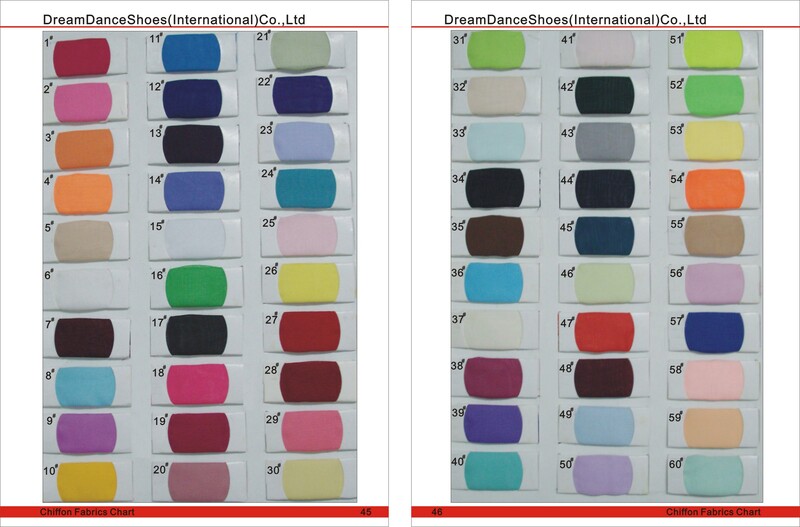 •Color: As shown yellow Ballroom gown color can be changed to other color, just select the color from below fabric chart. 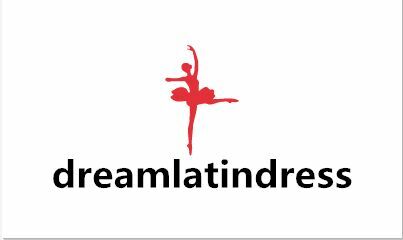 Looking for ideal Ballroom Gowns for Sale Manufacturer & supplier ? We have a wide selection at great prices to help you get creative. All the Ballroom Gowns for Rent are quality guaranteed. We are China Origin Factory of Ballroom Gowns Near Me. If you have any question, please feel free to contact us.